Born November 14, 1930 in San Antonio, Texas. 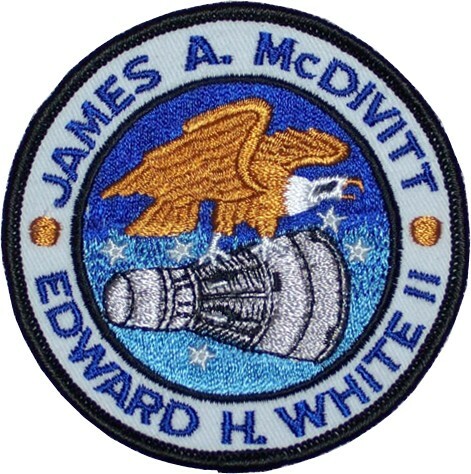 Edward H. White II received a bachelor’s degree from the U. S. Military Academy, a master’s degree in aeronautical engineering from the University of Michigan, and an honorary doctorate in astronautics from the University of Michigan. Ed and his wife, Patricia Finegan White, have two children, Edward and Bonnie Lynn. While serving in the Air Force, Ed White attended flight school and was assigned to the 22nd Fighter Day Squadron in Germany. Following his graduation from the U.S. Air Force Test Pilot School he was assigned to the Aeronautical Systems Division at Wright-Patterson AFV in Ohio. During his career White logged more than 3,000 flight hours, including 2,200 hours in jets. 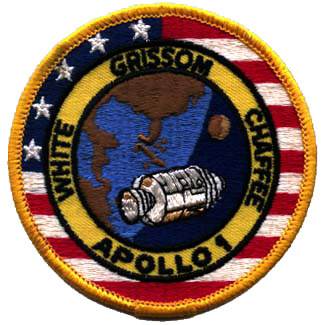 Lieutenant Colonel White was selected by NASA to become an astronaut in 1962. He was the pilot on Gemini 4, a 4-day mission that circled the earth 62 times. At that time Gemini 4 was the longest manned mission in space and Ed White was the first U.S. Astronaut to walk in space. He was also the first man to use jet propulsion to maneuver himself in space. He was subsequently selected to be the Command Module Pilot for Apollo 1.